I met Jenna 11 years ago when we used to play soccer together! Jenna, along with her wife Renee, ‘Rejenerates’ new life into reclaimed timber and materials, creating timeless custom timber designs. 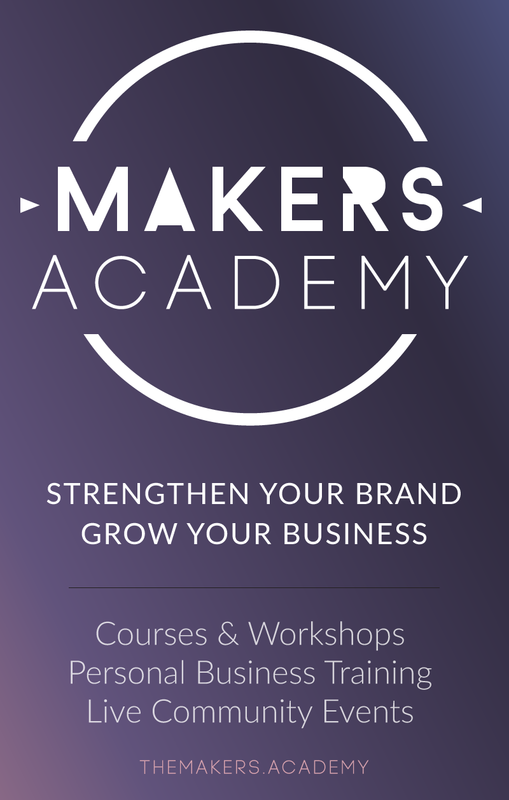 If you want to have your own business like Jenna and Renee and if you think you still need help in identifying who your customers are, you could consider joining the Maker’s Academy which is a membership for makers and creatives such as yourself wanting to learn how to sell your stuff so you can replace your 9-5 income with something you are more excited about!